Work-related injuries resulting from a fall from a ladder can vary from minor to severe and can even be fatal. Ladder accidents are a common cause of workplace accidents occurring on construction sites. The injuries resulting from a fall from a ladder can vary from minor to severe and can even be fatal. There are laws and regulations in place to protect workers who are required to work at varying heights. These laws define the types of ladders and scaffolds which can be used for particular jobs and how they are to be safely utilized. 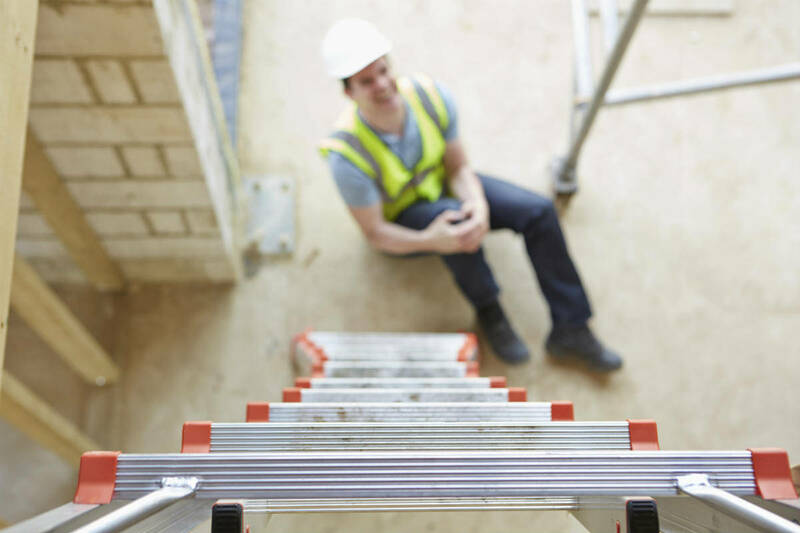 Who Is Liable For Ladder Accidents? The owner of a construction site and the general contractor may be held responsible for the safety of the workers. They are responsible for providing correct ladders and scaffolding for working at heights. For example, if a specific job requires the use of an extension ladder but only an A-frame ladder is available, and a worker gets injured while performing the assigned task using the A-frame ladder, both parties may be held responsible for negligence. Along with providing correct ladders, the owner of the construction site and the general contractor are required to maintain the ladders and safety equipment in good operational condition. There are many cases of workers getting injured in accidents caused by old and damaged ladders. The fear of termination of a job or other repercussions may make a worker take an unnecessary risk of using unsafe or unsuitable equipment to complete a job. There are different types of ladders used for various tasks – A-frame ladders, step ladders, extension ladders, platform ladders, and rolling safety ladders. Each type of ladder is suitable for designated tasks and there are always safety utilization instructions available for each ladder. Workers who are required to use these ladders should be given proper training in placement, setting up, and use of the ladder. The ground on which the ladder is placed should be level and clear of any material or debris. The safety of the worker using the ladder should be kept in mind during placement. If a worker is injured due to a fall from an incorrectly placed ladder, the owner and contractor may find themselves in violation of labor laws. In addition to state laws, there are federal laws in place which provide guidance to construction companies and workers for the correct type of ladder for each task and proper utilization for each type of ladder. OSHA provides regulations for safe ladder use including the required height, width and rung-size, placement technique, and various other specifications for the safe use of ladders by a construction worker. If you or a loved one has been injured in a workplace accident which involved working on a ladder, seek legal help from a Missouri workers’ compensation attorney who has experience in handling similar cases and who is well versed with state and federal laws related to ladder use. Contact The Law Office of James M. Hoffmann at (314) 361-4300. 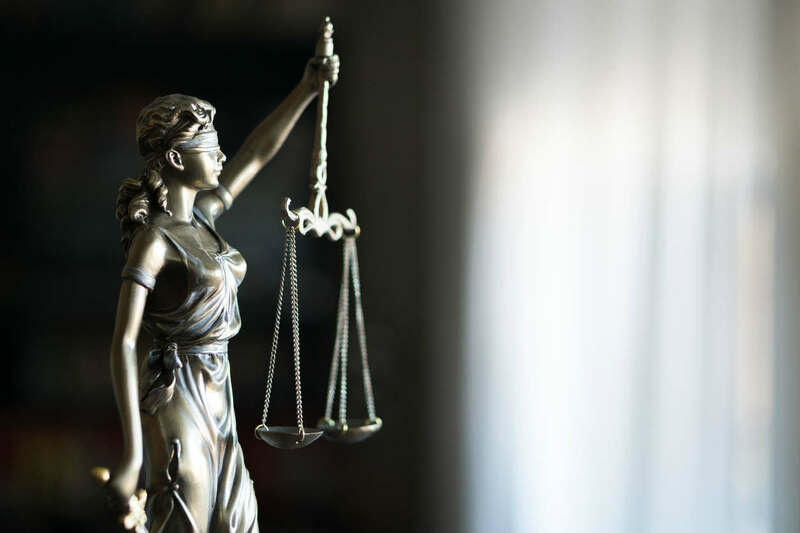 We will help you receive your rightful compensation and protect your legal rights.